Have an opinion? Let Bardish know. She welcomes your views. 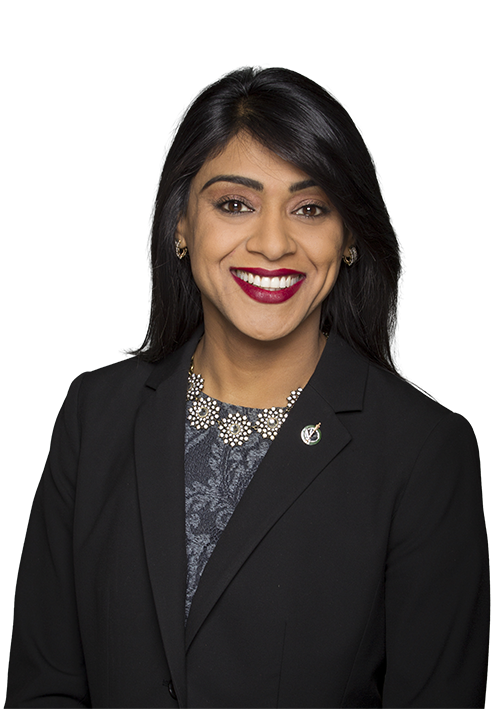 Bardish Chagger is the Member of Parliament for the riding of Waterloo.